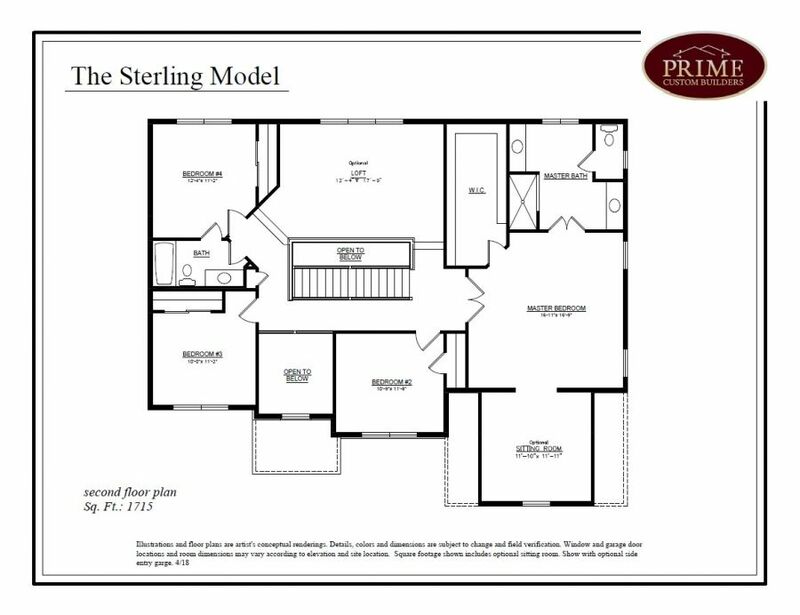 The Sterling model showcases quality and design of the builder while allowing the new homeowner the opportunity to customize and make it their own. On the first level, each room transitions seamlessly to the next, making the house as comfortable as it is luxurious. 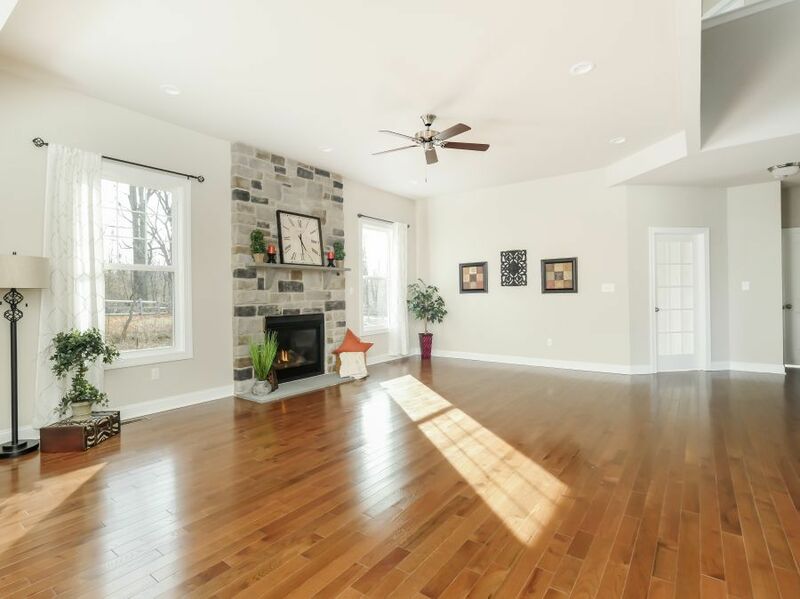 As you walk through the formal two story foyer it opens up to the great room, which is great for entertaining. The first floor also includes a study, sunroom, and dining room. 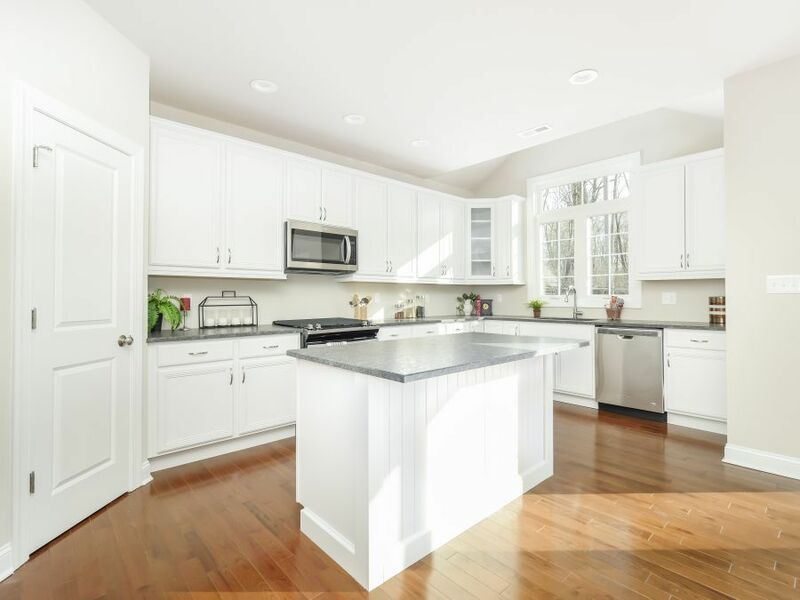 The gourmet kitchen boasts granite counters, stunning cabinets, large center island & adjoining breakfast room. The mudroom, which also contains the washer and dryer, completes the first floor. 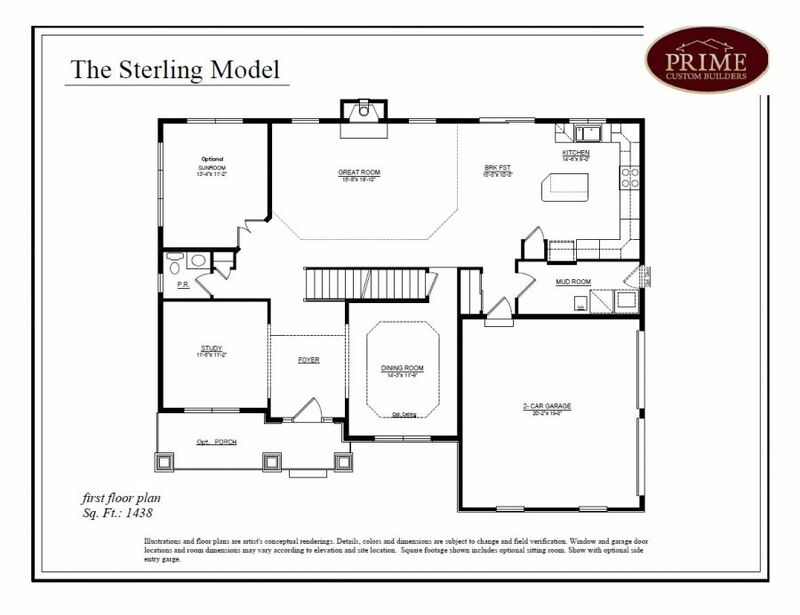 On the upper level, the master suite has a lavish bath, a large walk in closet and an optional sitting room. 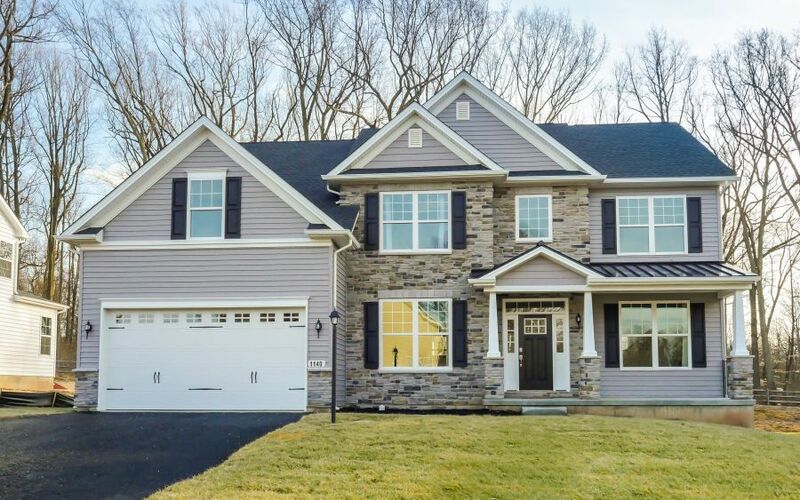 Three additional large bedrooms, full bath and loft area complete the second floor. The high efficiency heater/air conditioning system will keep you comfortable year round while cutting energy costs. 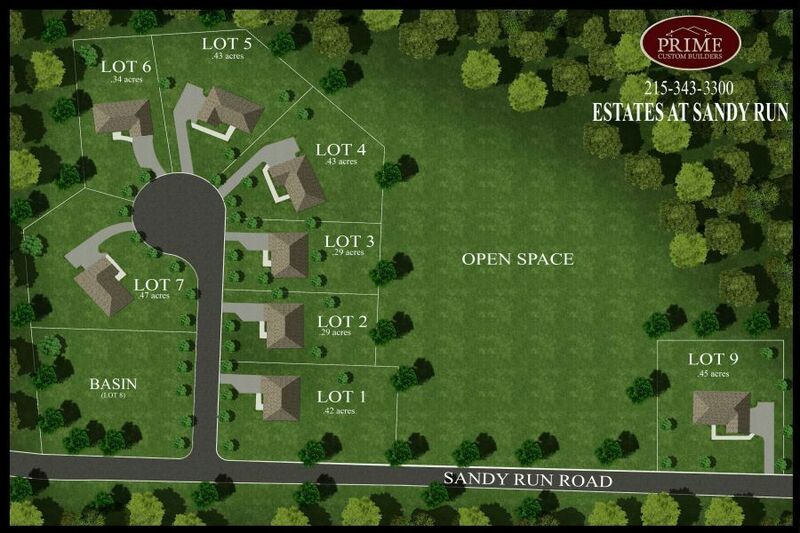 Additional features include a 2 car garage.